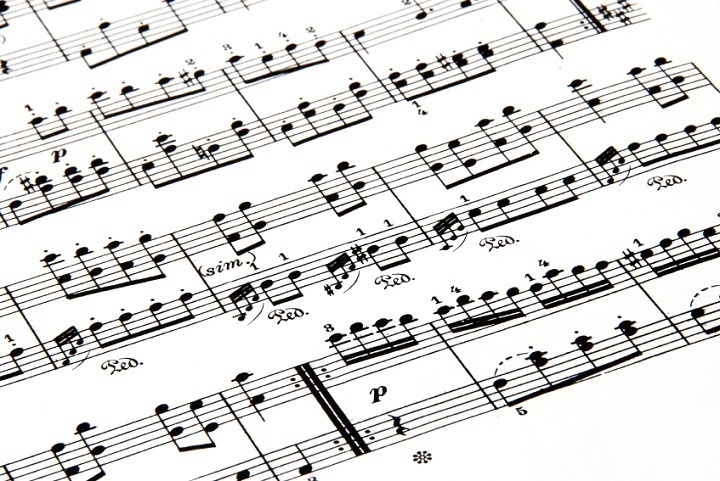 Three books have been added to the series Music and Spirituality, (published by Peter Lang) which explores the relationships between spirituality and music in a variety of traditions and contexts including those in which human beings have per­formed music with spiritual intention or effect. The series includes historical, anthropological, musicological, eth­nomusicological, theological and philosophical dimensions and encourages multi-sdisciplinary and cross-disciplinary contributions. This book is the product of a long journey by a company of academics and practitioners sharing a common interest, titled the Spirituality and Music Education Group (SAME). Since the group formed, the notion of spirituality has been struggling to find a way through the dominant ideology of secularisation in the West to a place in a post-secularising world. This book concentrates on examining this issue from the position of music educators on three continents. This book is an autobiographical account of the development of an authentic interiority, based thematically around the Lord’s Prayer. It charts the way in which the Christian faith in which the author was enculturated, was refined by my lived experience of music, abuse, forgiveness, interfaith dialogue, gender and vocation (into teaching and priesthood). It sees music and spirituality as a route into forgiveness by transforming (‘mulching’) childhood abuse creatively into celebration. It challenges established therapeutic models and suggests a variety of tools including created ritual. Want to learn more about music, spirituality and wellbeing? Professor Boyce-Tillman has lectured this year in Azerbaijan (at the International Society for Music Education), Tartu University, Estonia, the University of Muenster German and North West University, South Africa. Her hymns have been pushed in Hymns of Hope and Healing(Stainer and Bell).